The Lord – Sullivan-Haskell house at 56 Market Street is believed to have been built in 1847. Italianate detailing indicates that a major renovation was undertaken about 1870. 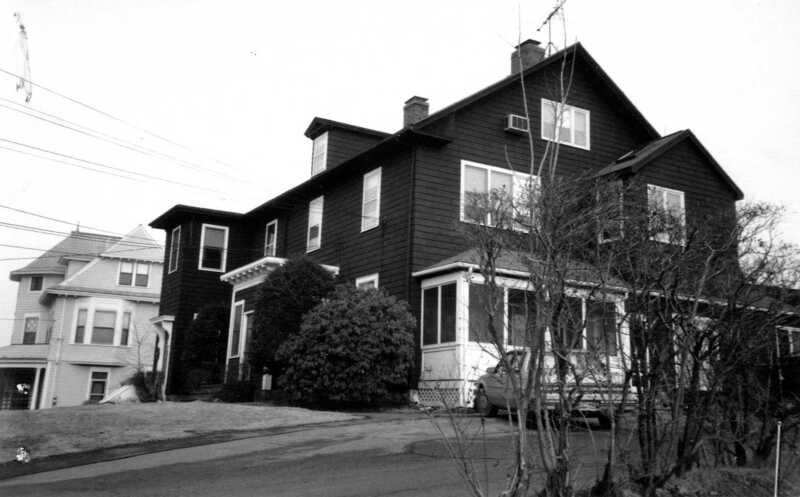 The earliest owner to be identified is Mr. J. Lord who owned the house by 1872. By 1884 It had been sold to John J. Sullivan. Sullivan is listed is town directories as a machinist. The John J. Sullivan house is on the left in this old photo of the Ipswich Depot. 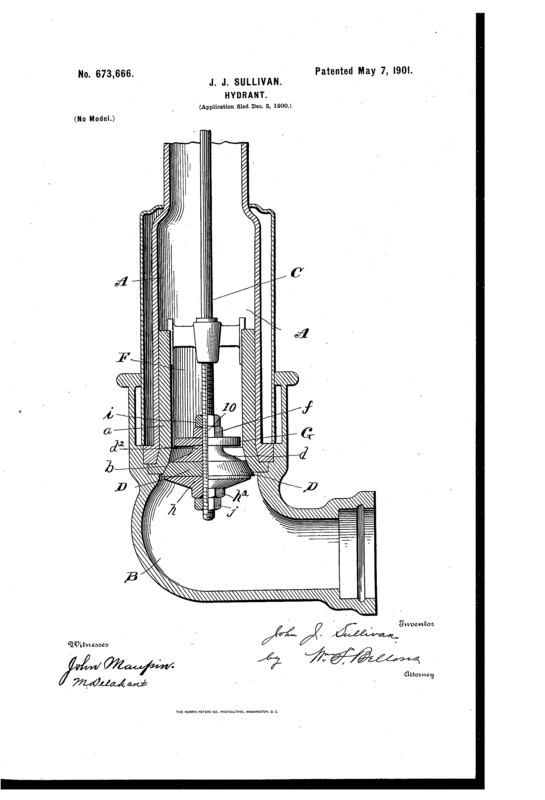 John J. Sullivan was an inventor. 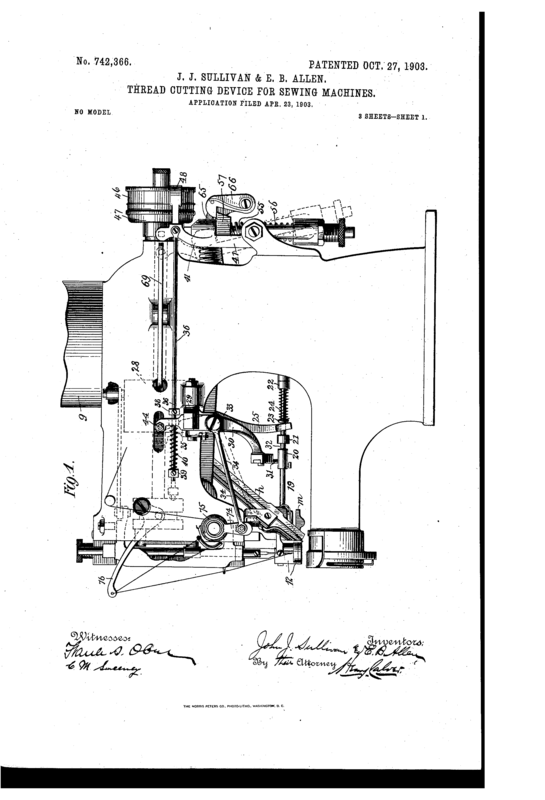 Among the patents he received were a button hole sewing machine in 1883, a thread-cutting attachment for sewing machines in 1903, and an improved hydrant in 1901. Sullivan was also the librarian for the Ipswich Historical Society in the same year. By 1916 the house was owned by George and Katherine Haskell George Haskell was a bookkeeper. By 1924 several different families are listed as living here, indicating that it had been converted to multi-family use. His Central Street store in the Wildes Block was destroyed in the great Central Street Fire on January 14, 1894.